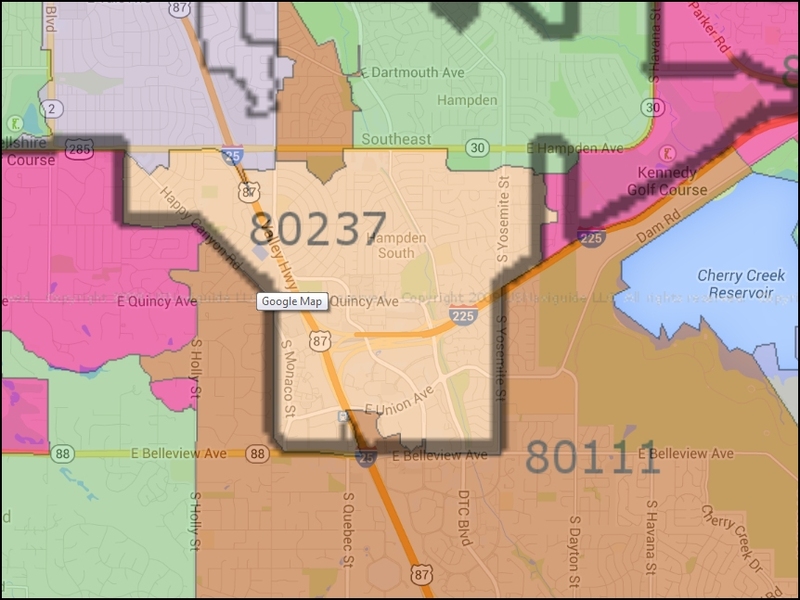 I may save you THOUSANDS if you list your Denver 80237 zip code home for sale with me. I will list your home for $4,000 + 2.8% to the Buyer’s Agent. I need more listings in the 80237 zip code because of some investments I have made in some Zillow advertisements in the same zip code. You get a full service real estate agent with a premium marketing package and no commitment. See details at the link below. See what your competition is in the 80237 zip code below.